Many businesses will invest in a new location only once or twice in a generation. 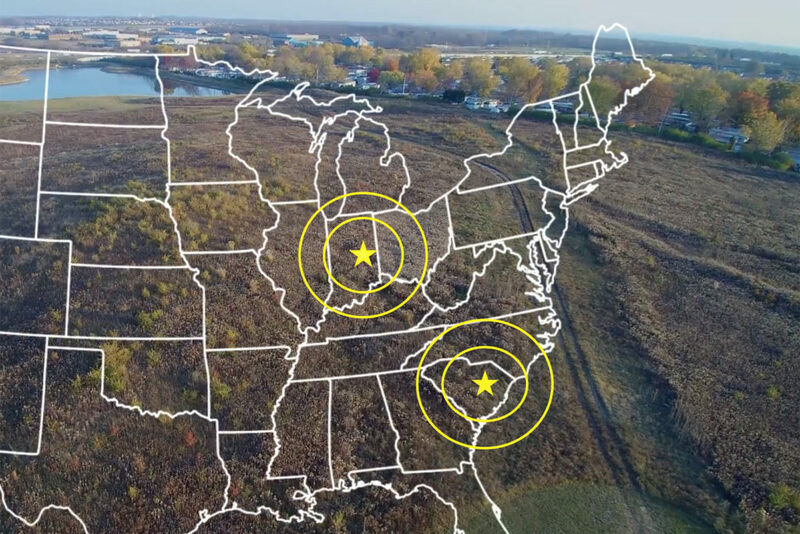 With the factors that influence an optimal location being vast and decentralized, site selection continues to grow in its complexity. 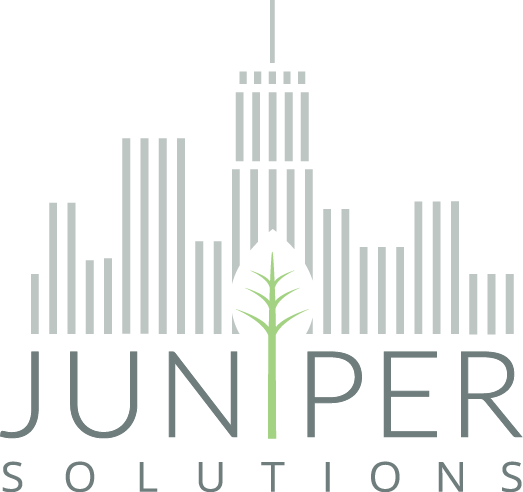 Let the Site Selection Consultants at Juniper Solutions organize, analyze and recommend the right solution that will meet or exceed your expectations.